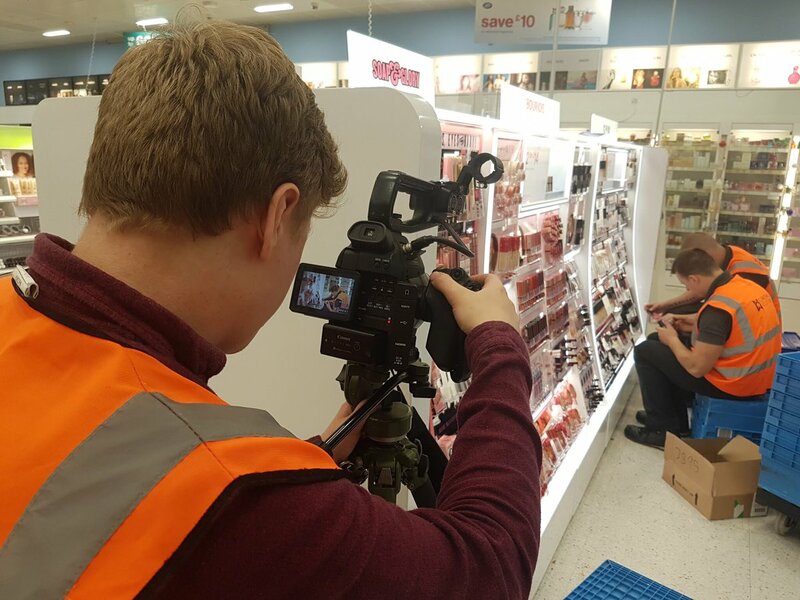 In Southport, Severin and James were busy working all night long filming a shop installation for CJ Retail Solutions. As well as capturing footage of the installation, they were also creating some 360 videos and a timelapse video! 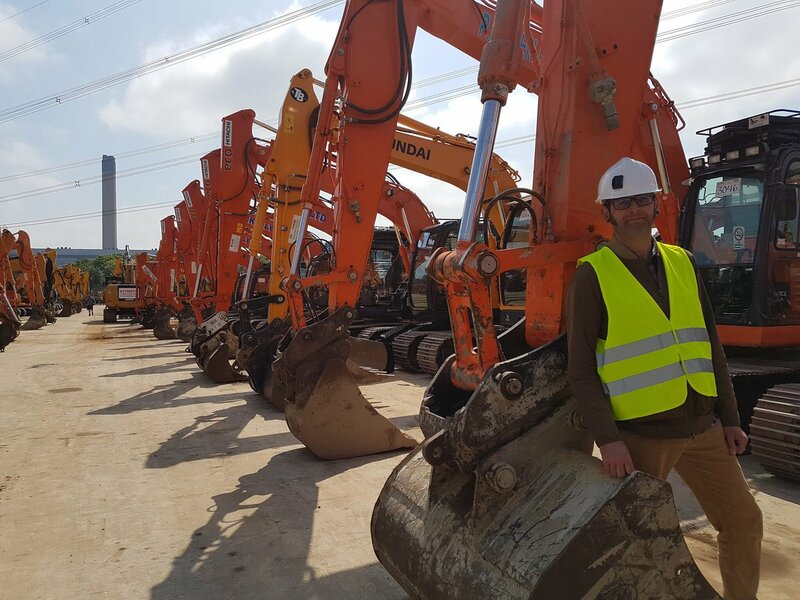 Early in the morning, Dan and Ryan arrived in Yorkshire to film for our customers, Concrete Services and Supplies, and were greeted by some kind of guard of honour of diggers! 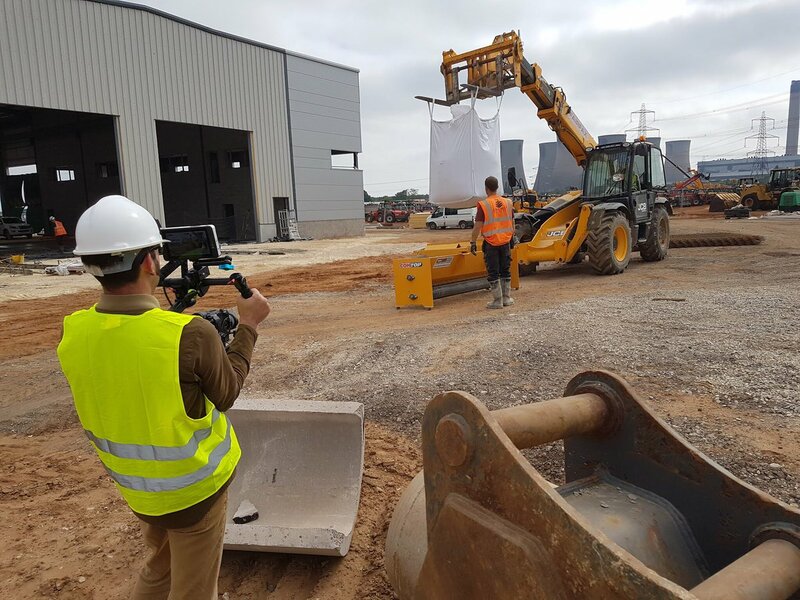 They were filming a promotional video for the UK’s leading supplier of concrete laying machinery. 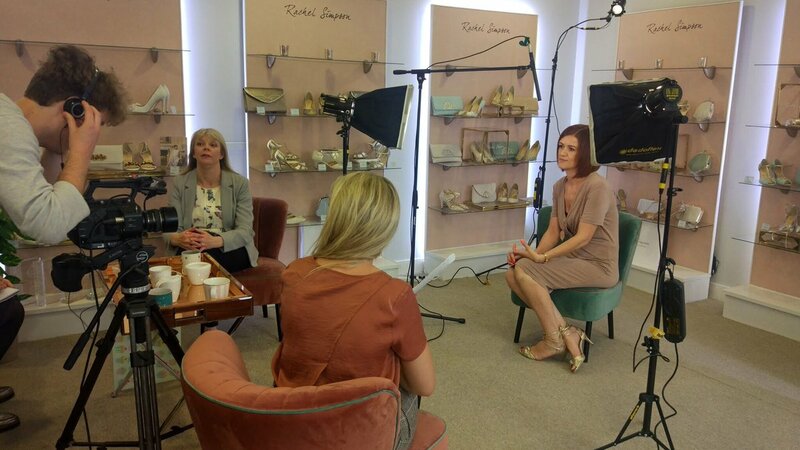 Siddeka, Ed and Jasmine travelled to Birmingham and Coventry to visit companies Rachel Simpson Shoes and Atritor Turbo Separator and capture some case studies for West Midlands International Trade. We are so lucky to have the staff and resources to be able to manage multiple shoots in different locations at once. This also allows us to be really responsive, so we can arrange last minute shoots to fulfil the needs of our customers, and be flexible to complete films for when you need them. When we have to be, we’re a 24/7 365 days a week business!